We analyzed Chrisbeatzmusic.com page load time and found that the first response time was 75 ms and then it took 1.9 sec to load all DOM resources and completely render a web page. This is quite a good result, as only 30% of websites can load faster. HTML content can be minified and compressed by a website’s server. The most efficient way is to compress content using GZIP which reduces data amount travelling through the network between server and browser. HTML code on this page is well minified. It is highly recommended that content of this web page should be compressed using GZIP, as it can save up to 167.6 kB or 76% of the original size. Image size optimization can help to speed up a website loading time. 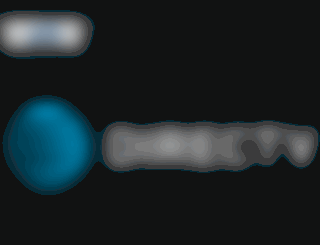 The chart above shows the difference between the size before and after optimization. Chrisbeatzmusic images are well optimized though. CSS files minification is very important to reduce a web page rendering time. The faster CSS files can load, the earlier a page can be rendered. Chrisbeatzmusic.com needs all CSS files to be minified and compressed as it can save up to 170.8 kB or 44% of the original size. Our browser made a total of 48 requests to load all elements on the main page. We found that 4% of them (2 requests) were addressed to the original Chrisbeatzmusic.com, 29% (14 requests) were made to Nebula.wsimg.com and 21% (10 requests) were made to Img4.wsimg.com. The less responsive or slowest element that took the longest time to load (1.4 sec) relates to the external source Nebula.wsimg.com. This IP address is dedicated to Chrisbeatzmusic.com. 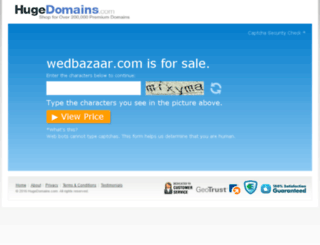 This is the best domain hosting practice . Language claimed in HTML meta tag should match the language actually used on the web page. 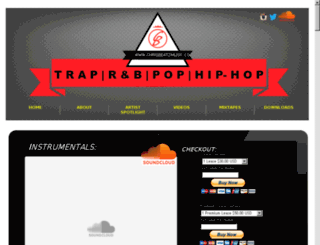 Otherwise Chrisbeatzmusic.com can be misinterpreted by Google and other search engines. 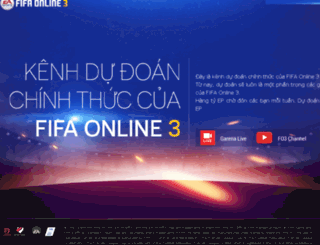 Unfortunately we cannot identify language used on the page (probably there is a mix of languages, too little text or something else), while the claimed language is English. 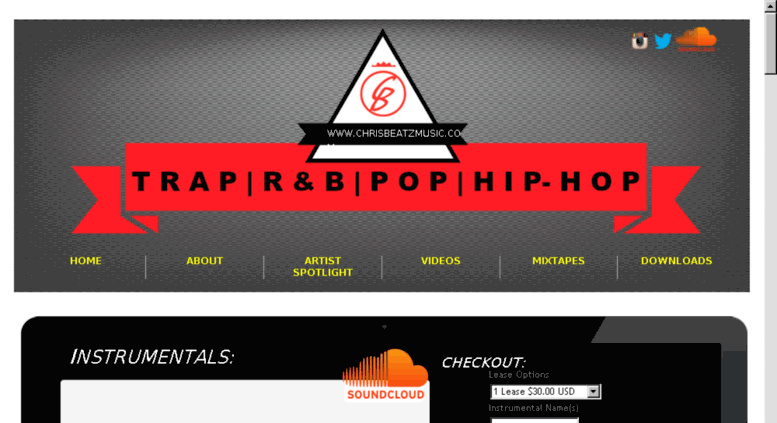 Our system also found out that Chrisbeatzmusic.com main page’s claimed encoding is utf-8. Use of this encoding format is the best practice as the main page visitors from all over the world won’t have any issues with symbol transcription. Chrisbeatzmusic.com has no SSL certificate. Web browsing can be safer with HTTPS connection, so we suggest that it should be obtained for this site.